Even though the cause of autism is not known, there are certain things that can up the risk of autism in kids. Beware of these common risk factors of autism. Autism is a developmental disorder that affects brain development early in life. This can affect a kid’s cognitive skills and hamper the development of communication, behaviour and social relationships. Some of the most common symptoms of autism are – communication impairment, repetitive behaviour, among others. The exact cause of autism has not been determined. 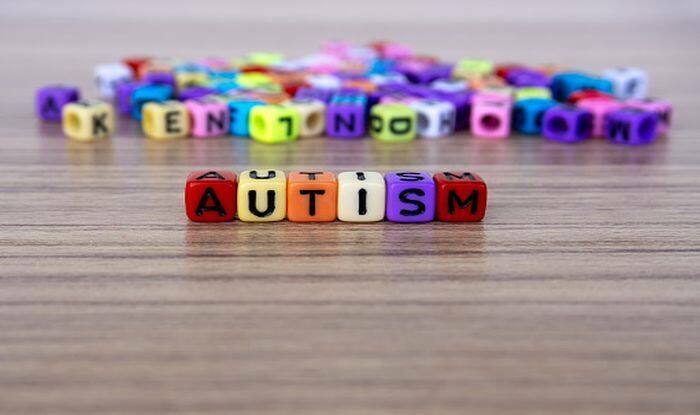 But a number of environmental and genetic factors are known to up the risk of autism. This World Autism Awareness Month, observed in April every year, let’s take a look at some of the most common risk factors of autism. Late pregnancy: A Danish study has observed that those who become parents later in life are more likely to have children who develop autism disorders. The study also found that the children of young parents had reduced risks of autism. Another study concurred that the risk of having a child with both autism and intellectual disability is bigger for older parents. This study said that the risk was greater for older mothers as compared to older fathers. Ingestion of toxic chemicals: Do you use mosquito sprays and pesticides frequently? You could be breathing in these chemicals too. The presence of pesticides and other toxic chemicals in your body could cause autism in your kids according to Columbia University Medical Center. The levels of DDE, which is a product of the DDT pesticide, in women, directly increased the risk of autistic kids, found this study. Even chemicals found in common bug sprays could up the risk. Air pollution: This could come as a shocker especially to to-be-moms living in polluted areas. Air pollution has been known to affect health in many ways. A link has also been established between exposure to air pollution in the womb and an increased risk of a child developing autism spectrum disorders. PM2.5 (particles found in the air that are less than 2.5 micrometres in diameter) is a common pollutant that comes from sources including vehicular exhaust and burning wood or coal. The researchers observed the child’s exposure to PM2.5 concentrations during the pregnancy and the first two years of life and found that the children with high exposure to these air pollutants had a 1.5 times greater risk of autism. Premature birth: Premature babies have a greater risk of developing autism. This is because the nervous systems of preterm babies don’t develop normally during the first year of their life as compared to those full-term babies. This could affect their social communication skills and attention skills. Low iron in mothers: If you are a mom-to-be, make sure your iron levels are high, especially if you are in your late mid or late 30s or if you have problems like diabetes, hypertension and obesity. A low iron intake has been associated with an increase in the risk of autism in children by five times.